Today’s smart phones offer us an endless choice of technical options. Everything from the latest test score to ordering a take away online. But for me, the biggest leap forward is the quality of the camera lens and image size. Being able to take a shot and immediately share it over an array of social media platforms is a huge advantage both socially and commercially. But for those of us with a personal or professional preference to lift a hefty DSLR camera to our eye, we’ve had to miss out on those instant sharing caring moments until the Eye-Fi Mobi wireless SD card that is. 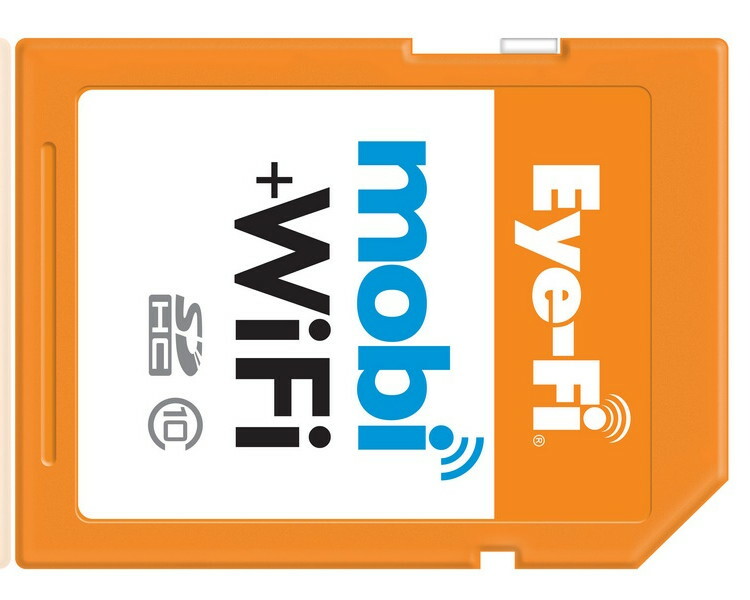 The Eye-Fi Mobi wireless SD card allows you to use a compatible DSLR or a compact camera just like a smart phone image, and lets you reach those social media platforms just as quickly. On a recent USA road trip I shot around 1,500 images. 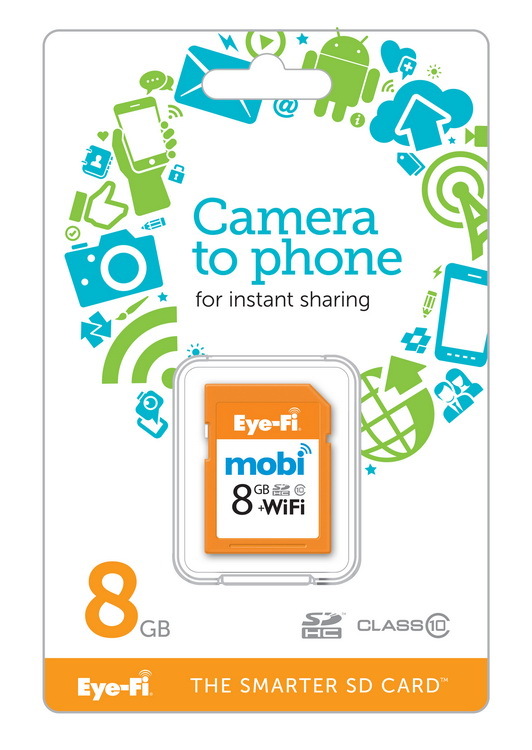 Without having to worry about USB adaptors or additional cables, I could simply enable the Eye-Fi Mobi wireless SD card and, using the installed app, upload the latest set of images to my tablet and smart phone whenever I wanted. Better still, as the Eye-Fi Mobi wireless SD card uses its own built in WiFi there was no need to find a network, so uploading images at whatever remote location I may have been at was really not a problem. 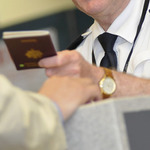 Apart from the social sharing, perhaps more importantly for me was knowing my images were being quickly backed up to a secondary location and also to my Dropbox account as soon as I reached a network connection. More and more bespoke cameras are offering a WiFi option now so, as a hardened photographer, I yearn for more people to go back to DSLR cameras and let those smart phones know they can’t have it all their own way! 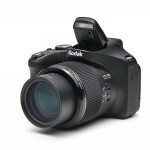 I really like the Eye-Fi Mobi wireless SD card. How much is it?